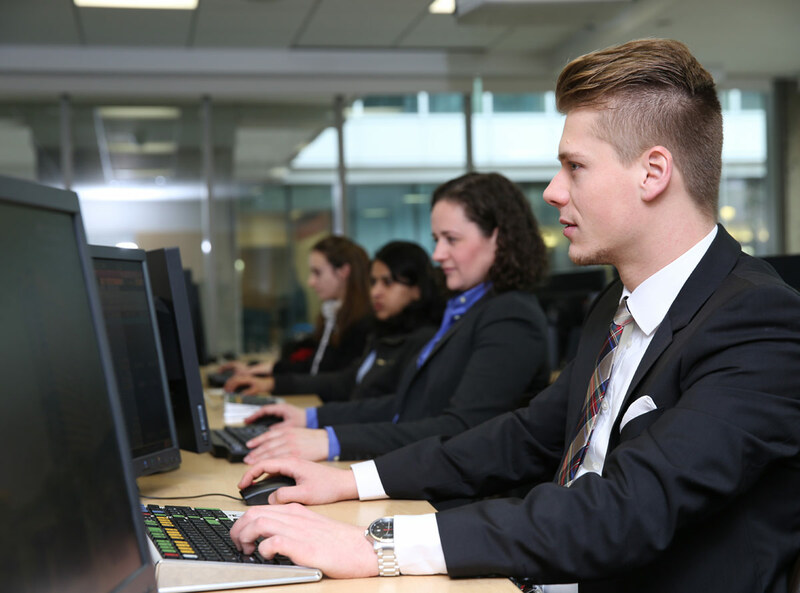 Are You Planning A Career In Business Analytics? You must already have had some encouragement from some sources which have brought you on this page. Now that we have a scope for conversing, let me assure you that you have a great idea. Let us see why. Only in this case the bottle is as important as the wine itself. Enough mingling with metaphors; straight to the point then – Business analytics as you know it today had its distant ancestors far back in the history. Move back till Second World War and among all the mindless destruction some greatest evolutions in business administration took place and one such is operations research. This concerned the deployment of better military policies depending on historical and present data. It must be quite clear to you now that how Operations research has metamorphosed into business analytics. The difference being that things have become easier and more complicated at the same time with the availability of larger amount of data and better technology. If you are indeed a careeristic person there must be high regard in your mind for both personal and financial development; Business analytics certification can launch you in the path of both. Let us take a look at the most vital roles that a business analyst can play. Understanding customer behavior : This may be done by analysing company data and market trends. Managing financial assets : You as a business analyst can be instrumental in deploying the financial assets for the most profitable and the least risky causes. Fraud detection : With experience you can be a sleuth when it comes to predicting fraudulent attempts. A bridge between different sects : Your role might be to connect the techies with the managers. You can represent the business needs to the developers or product managers. You become a go to person when it comes to deciding the next business step that your company is going to take. You churn through past and present data, interpret the market trends and the consumer behavior, keep the executives and the project engineers on the same page. In a startup environment you might even have to engage yourself in advanced data analytics. There always are some challenges, and that is quite necessary for your position be important. In this case the initial years of your working as an analyst can be quite difficult. The more experienced you become the more you can be counted upon. Experience always matters in a role like this. Working as an intern or enrolling for a training program which provides you with opportunities of project based self assessment might be really helpful. The second biggest challenge is the fluidity in the market and consumer habits. No amount of data might seem to give your assessment a definite platform. There is always some risk, your job is not to nullify it but to reduce it. The third problem lies in the volume, velocity and variety of the data which always keeps you on your toes. You will learn to cope with all these. But first thing’s first, get your appropriate business analytics certification as soon as possible. Next : What Causes Prostate Cancer?